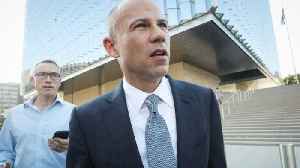 Michael Avenatti, who rose to fame as the lawyer for Stormy Daniels in her lawsuit against President Donald Trump, has been arrested and charged with extorting Nike, embezzlement and fraud. 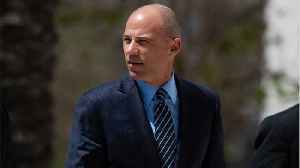 Michael Avenatti has been charged with attempted extortion, reports Bloomberg. 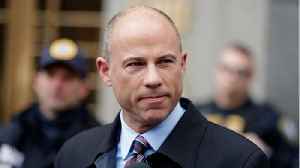 Michael Avenatti Charged With Stealing Millions From Clients Avenatti has been indicted on 36 counts of fraud, perjury, failure to pay taxes, embezzlement and other financial crimes. 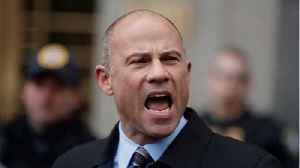 He is accused..
Attorney Michael Avenatti made a brief appearance in federal court in California on Monday, proclaiming his innocence on the courthouse steps as he was jeered by onlookers. 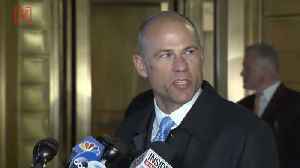 Rough Cut (no reporter..
Lawyer Michael Avenatti gave his side of the story, after being charged with extorting Nike. 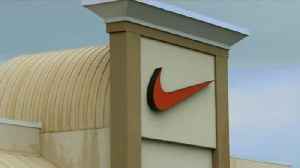 He named basketball players he claimed the athletic gear giant secretly paid. 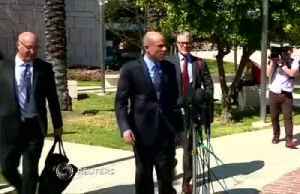 Veuer’s Justin Kircher has..